Introducing the newest addition to Volvo’s IntelliSafe suite of safety innovations. Because road safety shouldn’t be for the few. It should be for everyone. The ones not driving our cars and the ones who prefer two wheels to four. Life Paint washes off, and will not affect the colour or surface of your chosen material, lasting for approximately one week after application. Life Paint can be used on a variety of surfaces. Apply it to clothing, shoes, helmets, backpacks, dog collars and more. 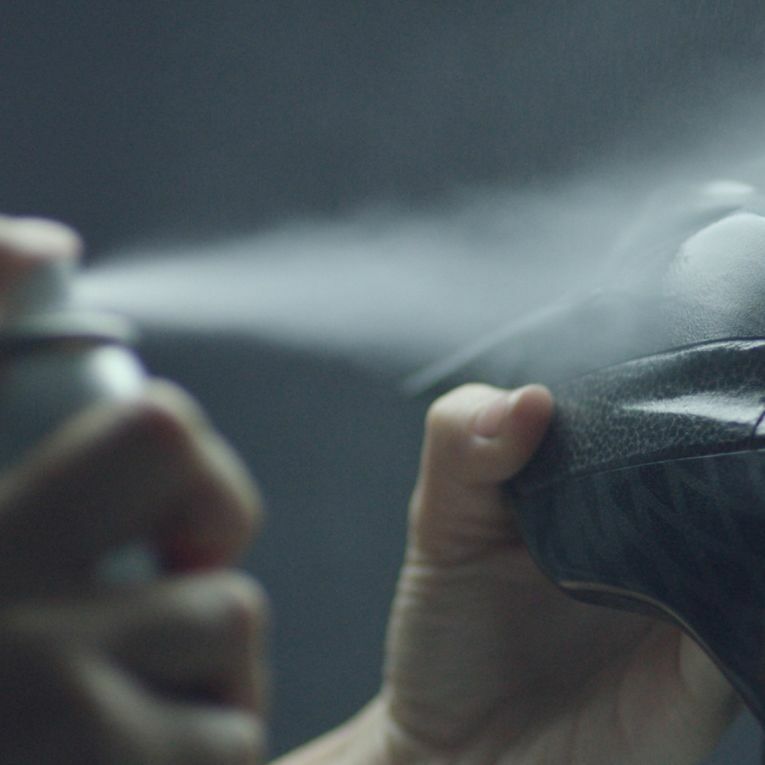 Volvo Life Paint is a unique reflective spray. Invisible by daylight, it glows brightly in the glare of car headlights. Making the invisible, visible. Around 7500 cyclists are seriously injured in Canada every year. 34% of cyclists who were killed were struck by a vehicle in the dark. 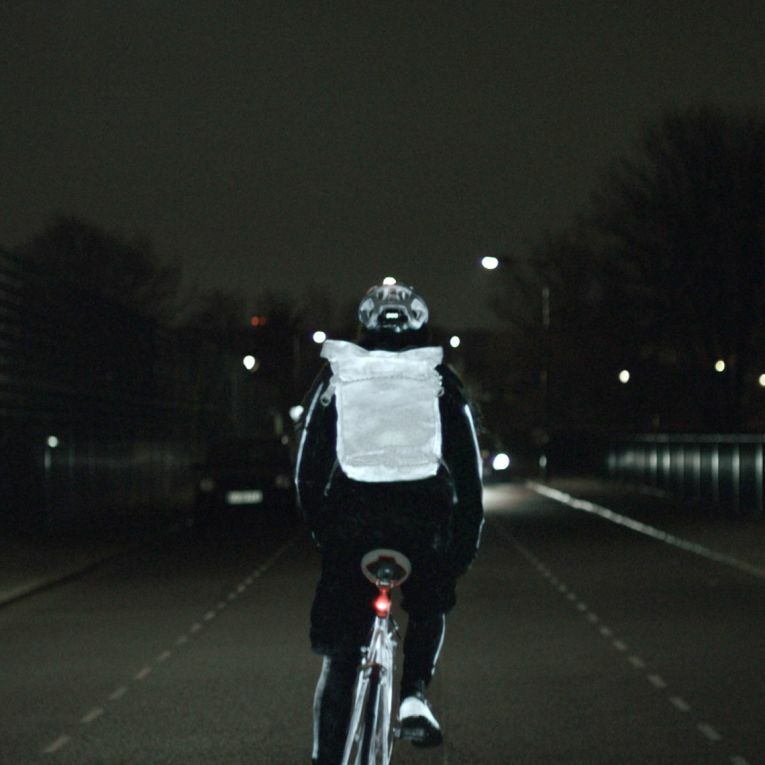 You need to be as visible as you can when cycling or walking at night. With Volvo Life Paint, you'll be seen and safe. Volvo Life Paint is available for purchase at any Volvo Car Canada retailer.